Online library for aquaculture related material including policies, newsletters, and fact sheets. 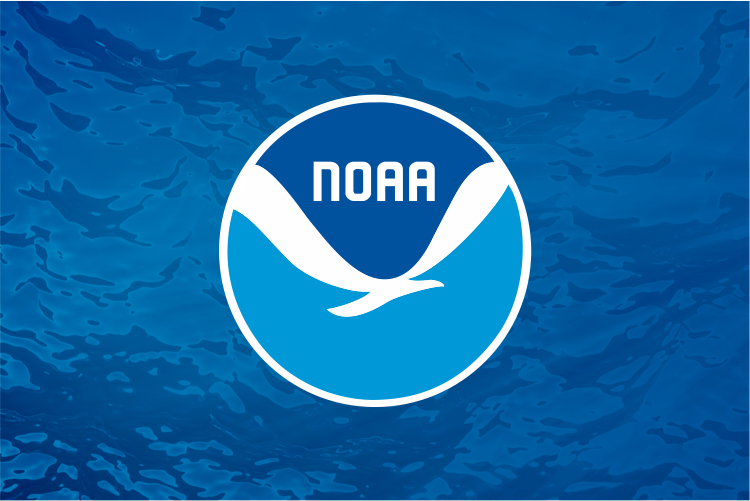 Welcome to the NOAA Office of Aquaculture library, which provides links to NOAA documents, scientific publications, conference proceedings, and more. This page also links to our newsletter and leadership messages. Constituent outreach is an important part of aquaculture education. The Office of Aquaculture produces a quarterly newsletter that features NOAA news, feature stories, and available funding opportunities. Advances in aquaculture science, technology, and management practices have grown as quickly as aquaculture’s role in global seafood supply. Many of aquaculture’s past limitations—like questions about feeds, diseases, and escapes—have been addressed (in part) through NOAA's commitment to investing in innovation. For more on developments in aquaculture, and on aquaculture basics in general, read our annotated list of references.